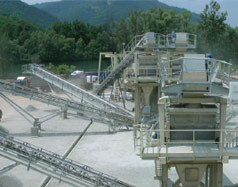 Design, Fabrication, Assembling and Supervision of crushing and separation equipment. The main purpose of this project was production of the complete steel construction under the documentation of Metso and errection under the supervision of Metso. 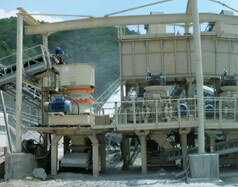 This plant consists of 3 (three) cone crushers, 5 (five) deck screens, feed hoppers with vibrofeeders and approx. 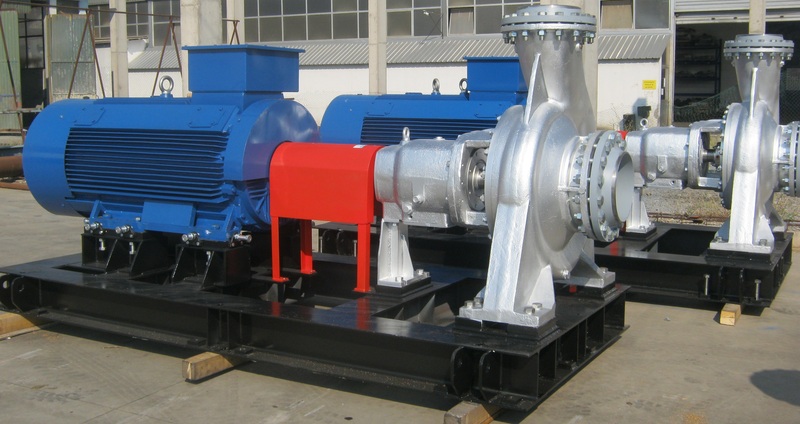 Twenty belt conveyors of different sizes with power up to 37 kw.